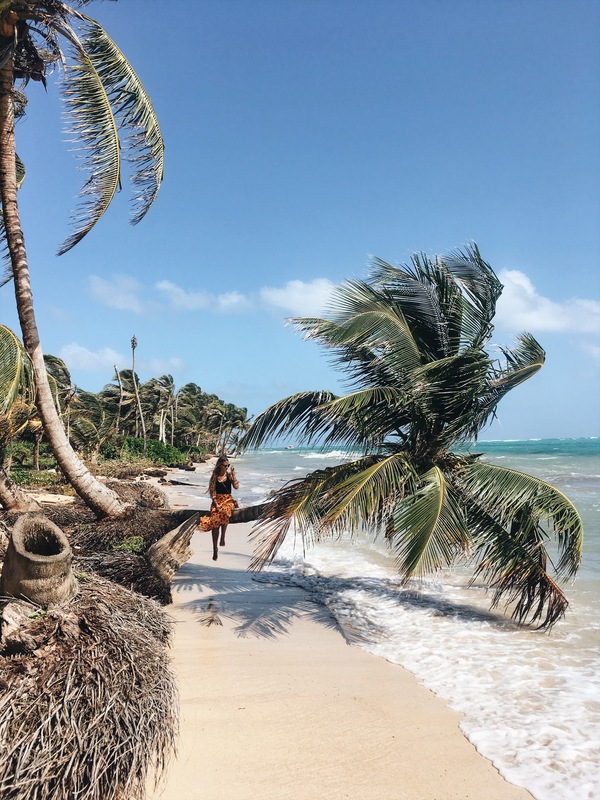 “Ladies and gentleman, we will shortly be arriving in earthly paradise” is what I think the flight attendents and captains should say as soon as you arrive near Corn Island in Nicaragua. The things I’ve heard about Little Corn before I went were “it’s paradise“, ‘it rains all day, everyday” and “it’s really expensive“. Well, paradise it was. But what about the rain? When I was there, there were some tropical showers of half an hour, maximum four times a day – no big deal. But it’s nature, so you never know. And the expensive part? 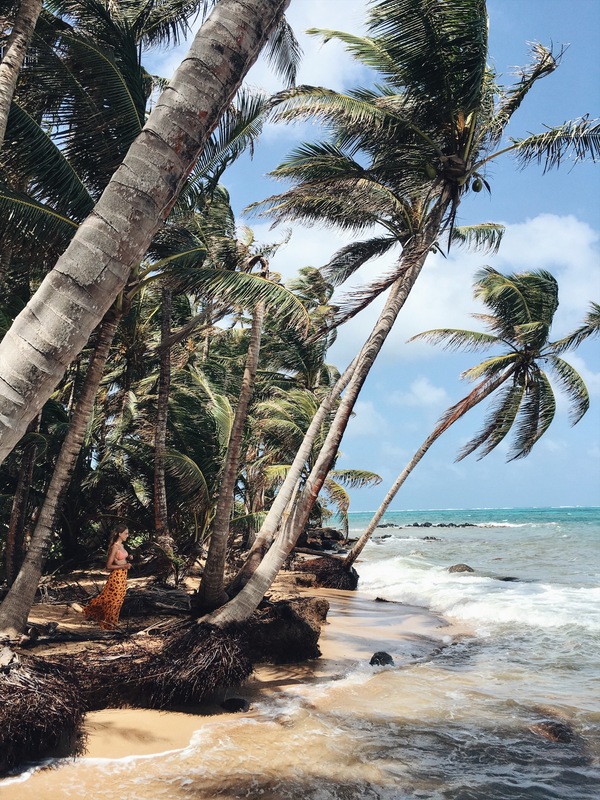 I think Corn Island is where I ate the cheapest meals in the whole of Nicaragua, but bottles of water and things like a bag of crisps can get expensive. Great tip: lots of places in Nicaragua, so also on Little Corn Island, can fill your water bottle with filtered water. That saves tons of plastic and money, because filling is usually a lot cheaper than buying a new bottle. There are two Corn Islands (Islas del Maïz): Big Corn and Little Corn Island. I only spend a day on Big Corn and seven days on Little Corn because that’s the advise we got and I think that was a great decision. On Big Corn, there are more families and elderly people, on Little Corn it’s mostly visitors in the age of 20-40. But Big Corn Island is beautiful as well. The Corn Islands were a British protectorate from 1655 until 1860 and The Nicaraguan government annexed the islands in 1894. The islanders are Afro-descendant, English-speaking Creole people. So, completely different than the people on the mainland. The islanders were my favorite inhabitants of Nicaragua, they were só nice, so relaxed and friendly. And most of all, nobody on the island lied to me. That was very pleasant. Okay, so here it comes. My tips for what probably is one of my favorite islands ever. When I first arrived on this small island by boat (warning: the boat ride is rough, make sure you put your stuff in a trash bag or a water repellent bag and carry nothing on your body when you get in that boat, everything will get wet), my head was panicking, thinking ‘what will I be doing for seven days on such a small island?’. But that faded away quickly when I adapted to the pace of the locals. 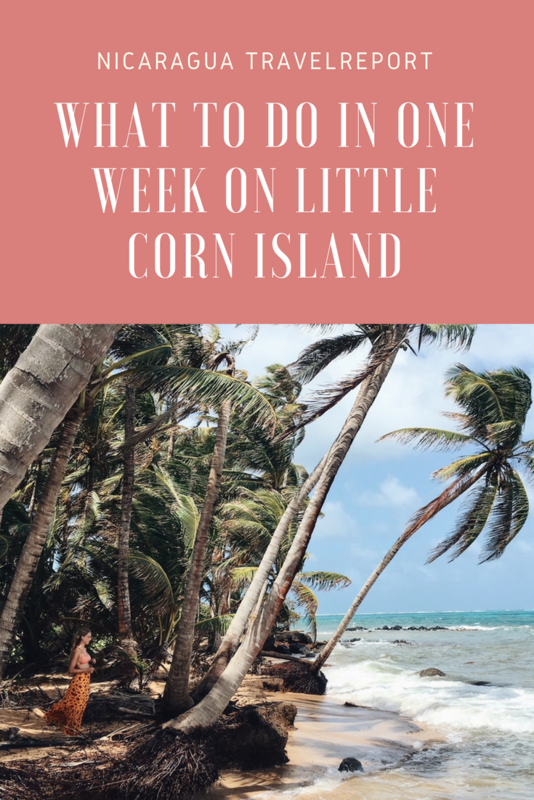 You can easily walk around the Little Corn Island in three hours (like I said, I adjusted my pace, because there’s probably lots of people that can walk around the island in one and a half hour). And I recommend you to do that. Every beach is slightly different and SO beautiful. Lots of people go to Little Corn for diving or to even get their diving certification. 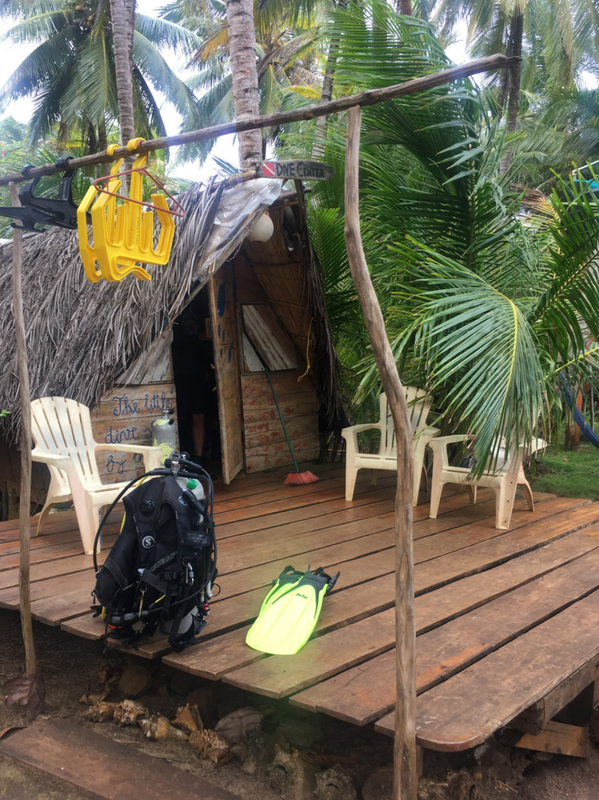 There are two diving schools near the harbour (Gary from Dolphin Dive is an amazing person) and one on the other side on the island at Derek’s Place which is more private. Be prepared to see some sting rays, small sharks and lobsters. Make sure you use sunscreen that doesn’t harm the reef. If you’re not able to dive or you simply prefer snorkeling, then there are many options to go snorkeling as well. We booked a tour with our hotel. I think pretty much every snorkeling trip on the island costs the same (20$ pp), so we preferred to book one with the locals. With snorkeling, you can also see sting rays, small sharks, lobsters and more! Exciting, right? Again, make sure you use sunscreen that doesn’t harm the reef. 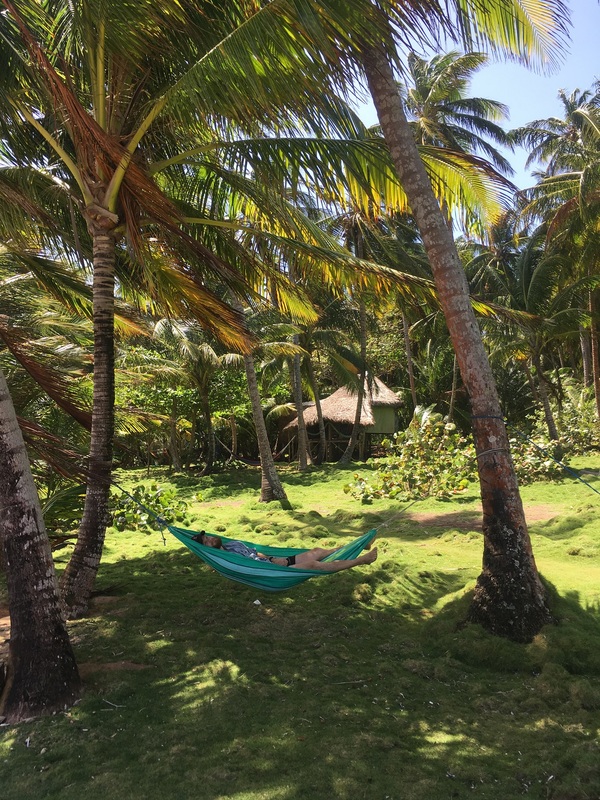 Pick your favorite beach (if you buy a drink at Yemaya, the luxury resort on the other side of the harbour-side you can use their chairs and hammocks) and settle down for an afternoon of chilling and reading books. 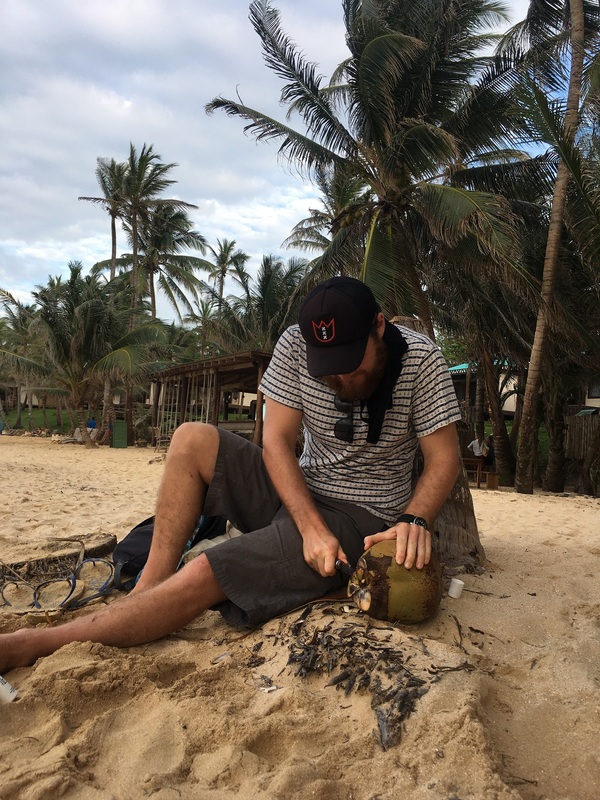 Maybe hop in the water every now and then when the sun gets to intense or hop on the swings at the bar for a fresh coconut. There are a few places to rent a SUP board, but pick a day when the ocean is relatively calm otherwise Stand Up Paddling can get really, really hard! 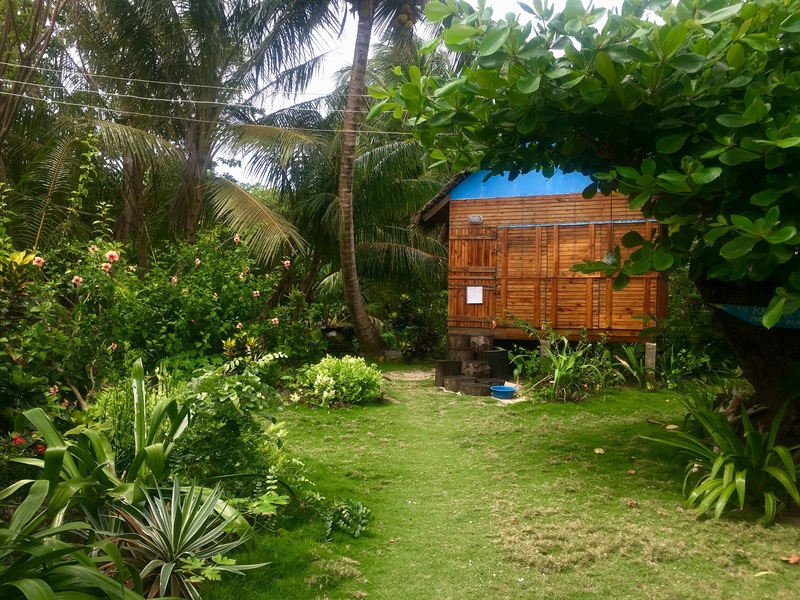 Follow the ‘Karma Shack’ signs and knock on Leontiens door for a massage or to follow a yoga class. Prices of massages are comparable to European prices. Finally, some good food in Nicaragua! I was slightly getting done with veggie taco’s and beans with rice (okay, okay, it wasn’t that bad. Granada had some good food and El Pital on Ometepe had the best fruit-with-chocolate breakfast ever). 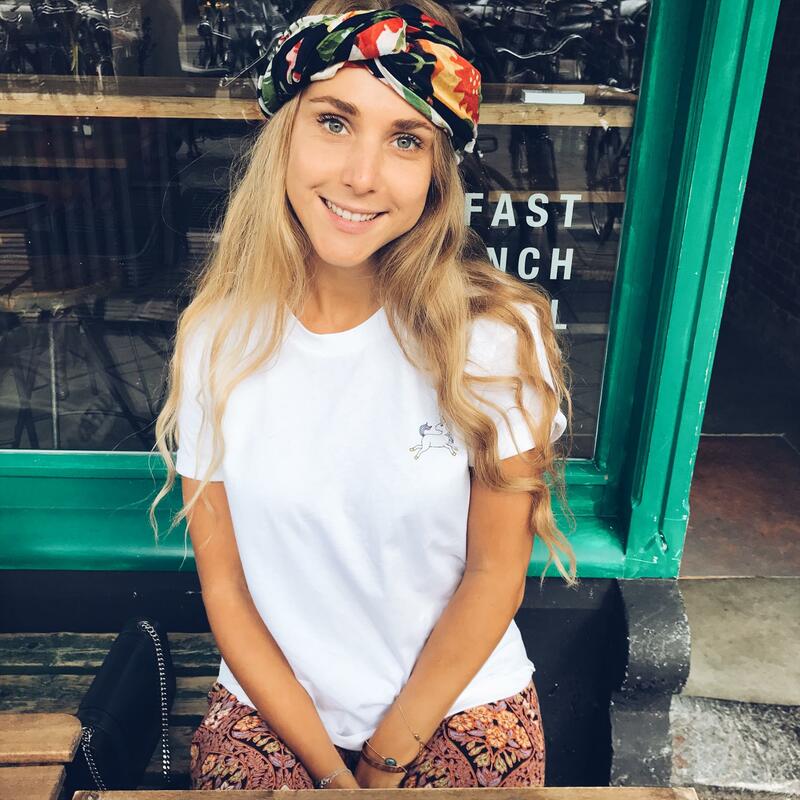 But there a few popular restaurants near the harbour like DesiDeri, the Lighthouse and Tranquilo where you can order things like veggie burgers or nacho’s with guacamole. If you walk a bit further, you can find two small restaurants run by locals where they serve currys or mash potatoes with veggies and garlic sauce for about 5$. But be prepared to wait one to one and a half hour. On the other side of the islands, you can eat at the B&B’s and resorts, like Yemaya and Little Corn Beach and Bungalow. Some places organize nights with live music and bonfires, keep an eye on the paper flyers around the island. Tip: if you like to eat banana bread, pumpkin bread and coconut bread, find the little home bakery’s near the Reggae bar for fresh made bread for not even a dollar a piece. There aren’t a lot of places to stay since the island is small. So when we booked our stay one week in advance, we could only choose from three options. We ended up at Three Brothers, which is run by local Randy who’s an amazingly friendly and relaxed guy. There’s even a kitchen to make your own food. Three Brothers is located near the harbour, where most of the restaurants and the activities are. On the other side of the island are the more beautiful (and expensive) places, but they’re far away from places to get food. 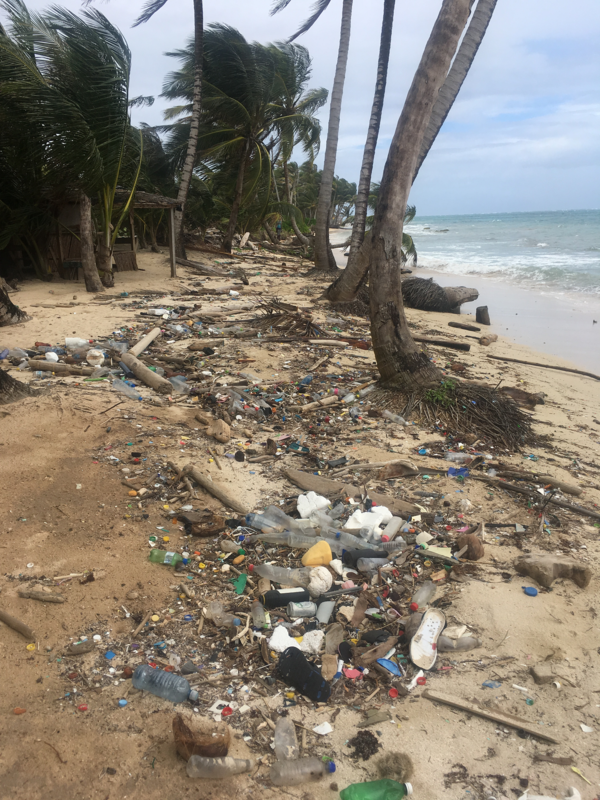 This beautiful island has one downside: the plastic. It’s everywhere. Because it’s such a small island, the plastic can’t really go anywhere. 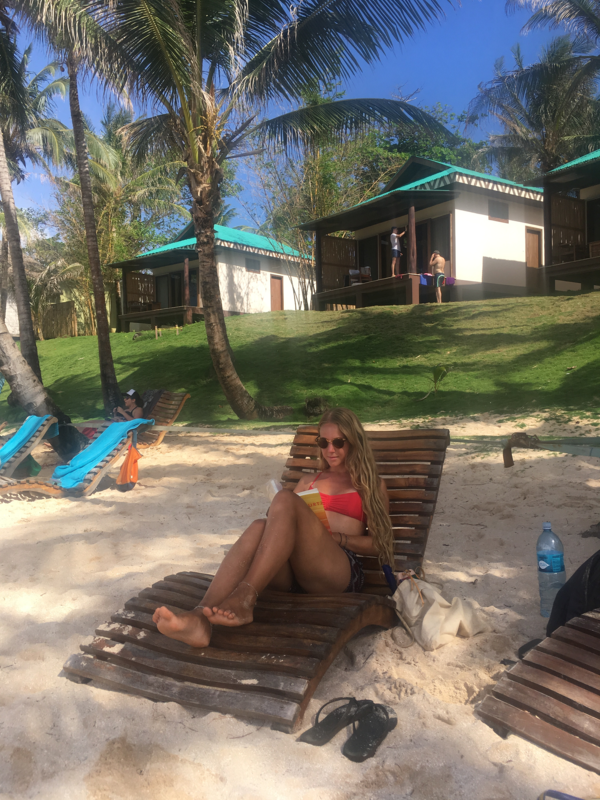 Use less plastic (bamboo tooth brushes instead of plastic ones, more tips can be found here) when you are on the island. Bring a bottle and have it refilled at different restaurants and bring a cotton bag when you do groceries or get bread at the local home-bakery’s. 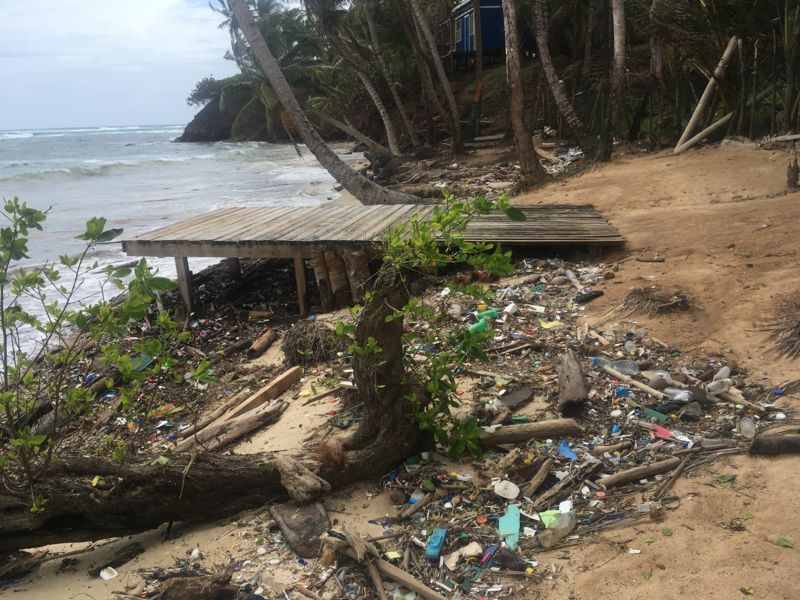 When you do use plastic, make sure you take it back to the mainland and throw it away in Managua for example.